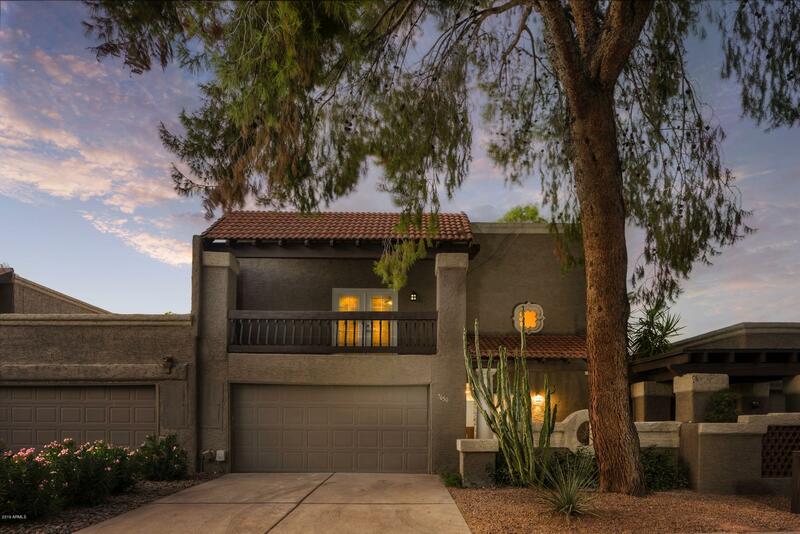 All PLEASANT RUN homes currently listed for sale in Scottsdale as of 04/23/2019 are shown below. You can change the search criteria at any time by pressing the 'Change Search' button below. "LOCATION, LOCATION, LOCATION-REMODELED in zip code 85258, McCormick Ranch. 2 Master bedrooms w/Balconies/Office/2.5 baths. Top rated schools Kiva Elementary and Saguaro High School. Close to Loop 101, baseball at Salt River Fields, great eats at Grassroots and Butters Pancakes and Cafe. Enjoy the WOW experience, as you stroll through this gem of a property that radiates the high-end luxury you would expect in McCormick Ranch ''Central Scottsdale''. 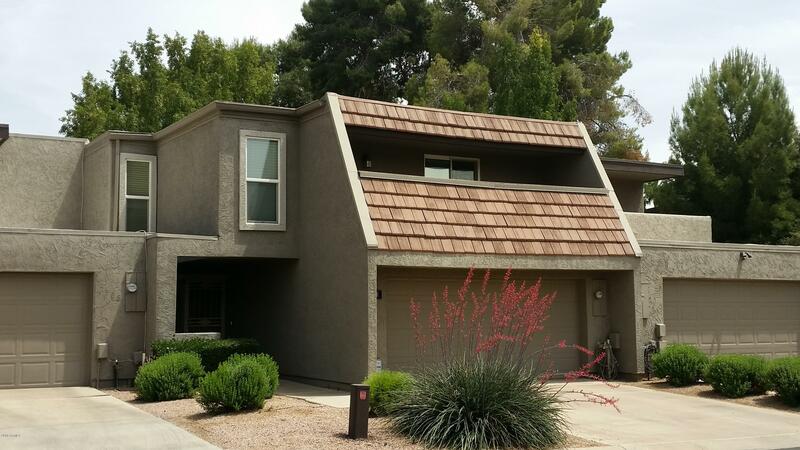 You will appreciate the full remodel to include"
"Highly desirable McCormick Ranch single level townhouse. A great floor plan with WIDE Hallways, a LARGE living area with fireplace and a spacious dining area. An updated kitchen with granite & newer stainless steel appliances. There is a two car garage with storage cabinets and a very private back patio. Pleasant Run also has 2 pools and spa and tennis/sport court. 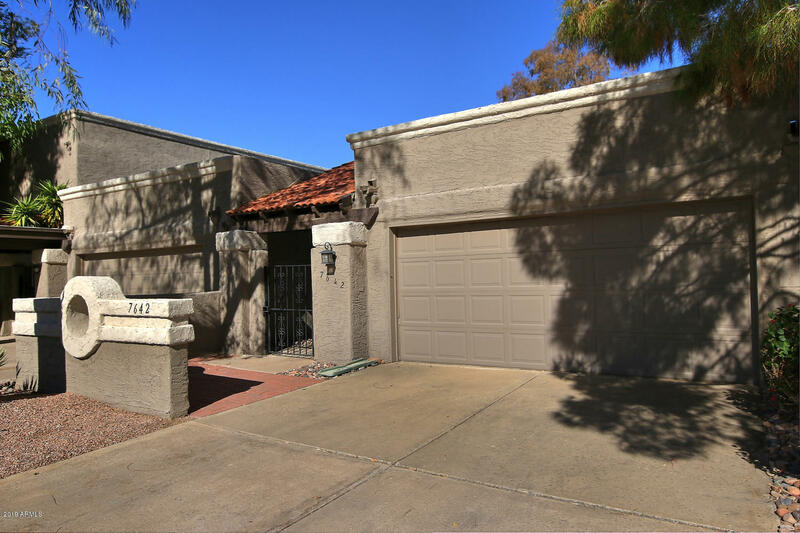 Location is right in the heart of the Scottsdale Greenbelt with walking and bike baths, and close proximity to Incredible "
"Are you looking at McCormick Ranch and don't mind older finishes because it can save you tens of thousands? Come take a look! 1,600 sq/ft, 3 beds, 2 1/2 baths, 2 car garage, Low $300's! The first floor features a kitchen with a large breakfast nook and pantry. Adjacent to it is a spacious dining room that looks down into a living room featuring wood beams, vaulted ceilings, fireplace and door leading to a large patio on a huge green area perfect for kids or pets. Upstairs features a master with "